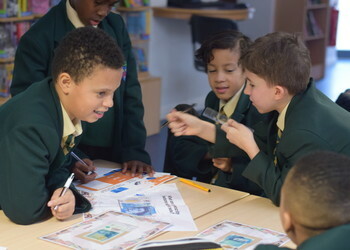 On Friday, 26th January our Year 7 students learned all about money with MyBnk. 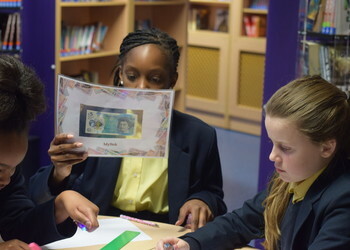 They learned all about the history of money and how it's protected against counterfeiters. Our students also learned about the basics and benefits of budgeting and saving through lots of fun and interactive activities. We thank MyBnk for an engaging, informative and enjoyable day.